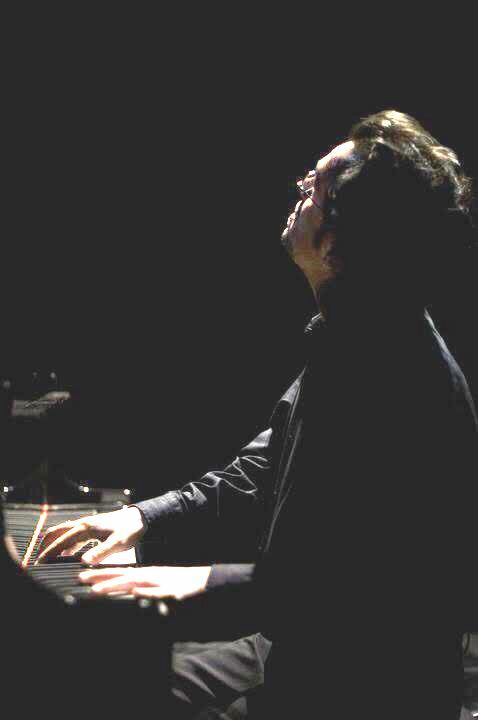 Gent Rushi is considered one of Albania’s jazz pioneers. Lately, in collaboration with fellow musicians he has founded the first Albanian independent jazz band called JAlbaniaZZ Society. This upcoming Friday he plays in dit’ e nat’ with his good friend and extraordinary musician Ermal Rodi, the duo will be joined by one of the rare musicians who is capable to face them – the drummer Enes Bajramliqi! This intimate concert is special for another reason too – it’s café-bookshop’s seventh birthday! See you on Friday, we have great justifications to party hard! Our final Capoeira show for the year is on Wednesday night – this is your last chance to become part of the KOSOVERIA project and hear Luis perform live at Dit’ e Nat’! The concert starts with an inspiring solo performance on the oud by Astrit Stafai. Besides the songs we’ve all come to learn and love (NINO NINO NINO NOOOO! 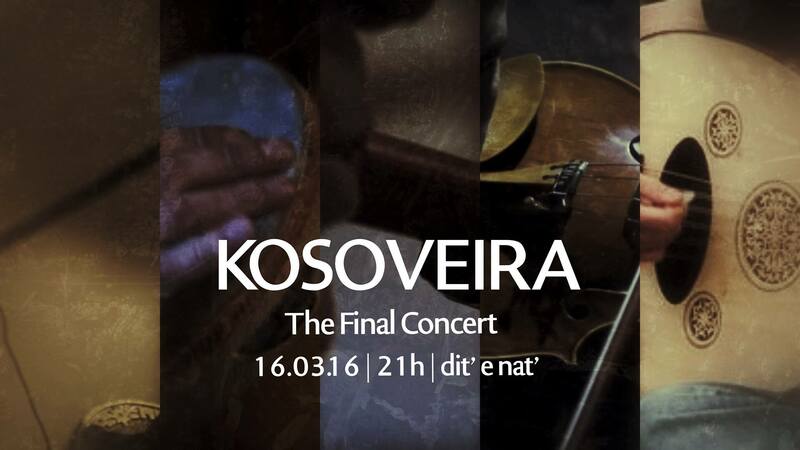 ), you’ll get to hear some of the new tracks from the upcoming KOSOVEIRA album as well.